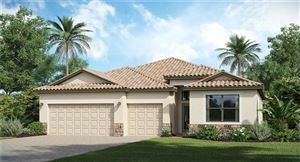 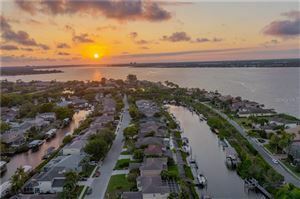 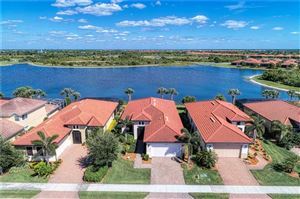 Riverdale in Bradenton Florida offers Waterfront Homes for Sale in a Boating Community. 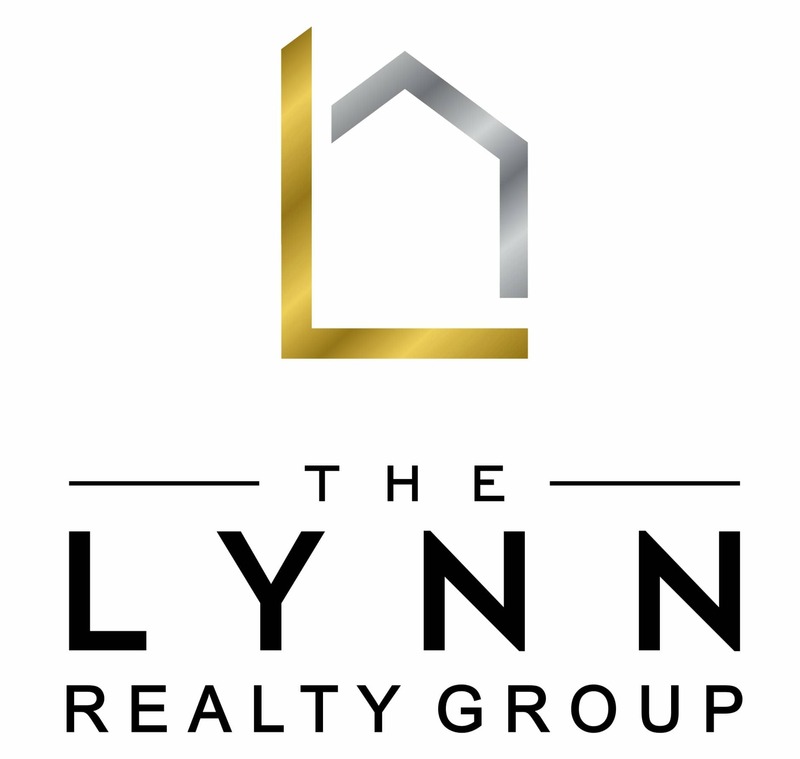 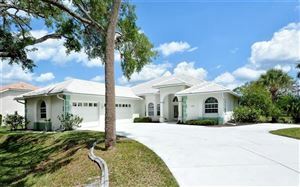 Latest Real Estate of Riverdale in Manatee County, neighborhood info, photos & more found below. 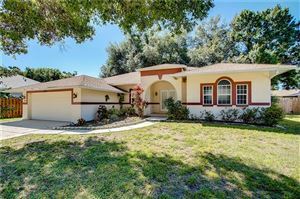 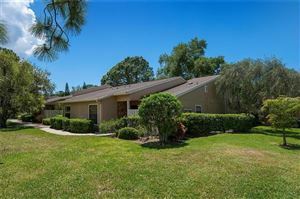 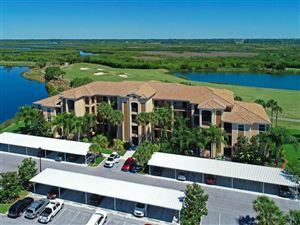 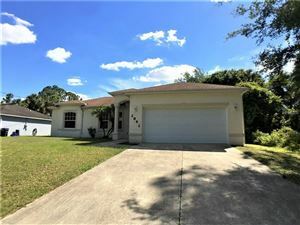 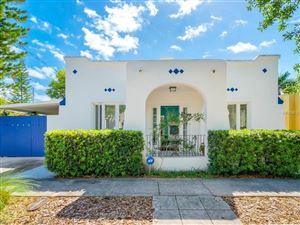 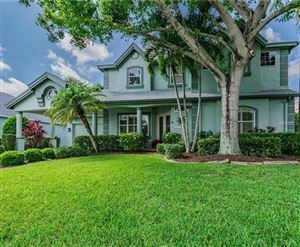 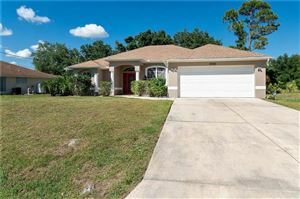 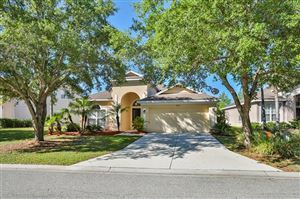 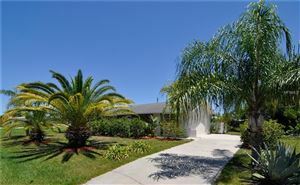 See all Riverdale Bradenton FL Homes for Sale.